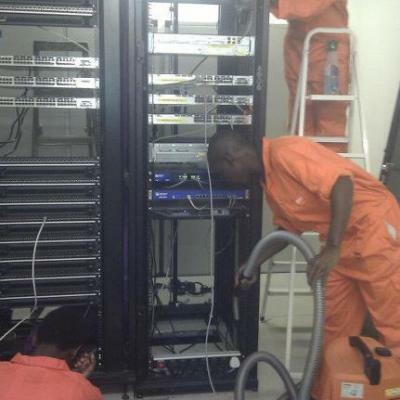 To assess the current IT situation in CARE Uganda and to develop a three year strategy that prioritizes the steps to obtain the required technology infrastructure architecture and human resources needed to support operations. 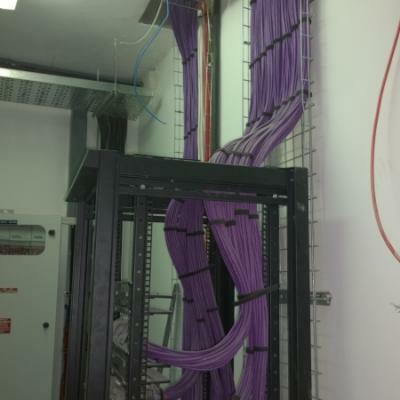 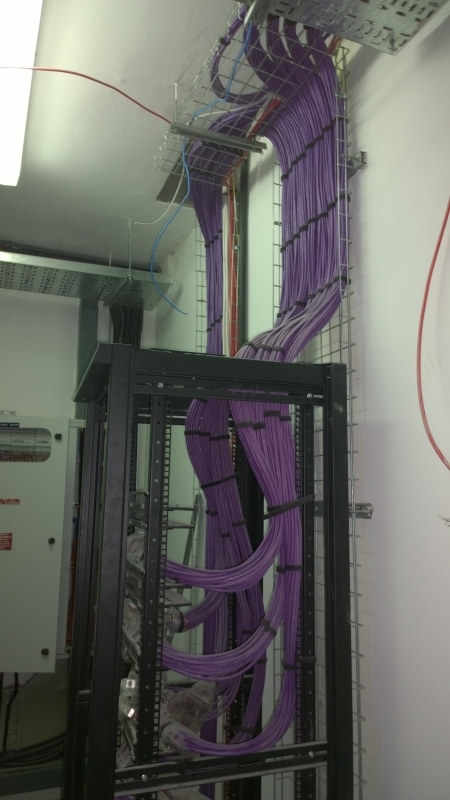 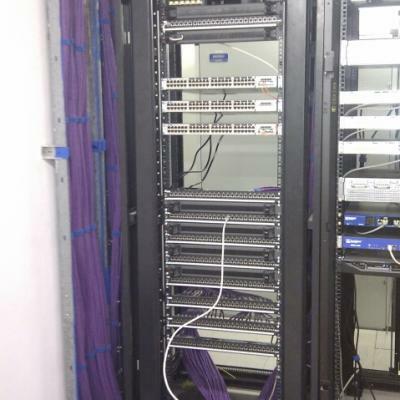 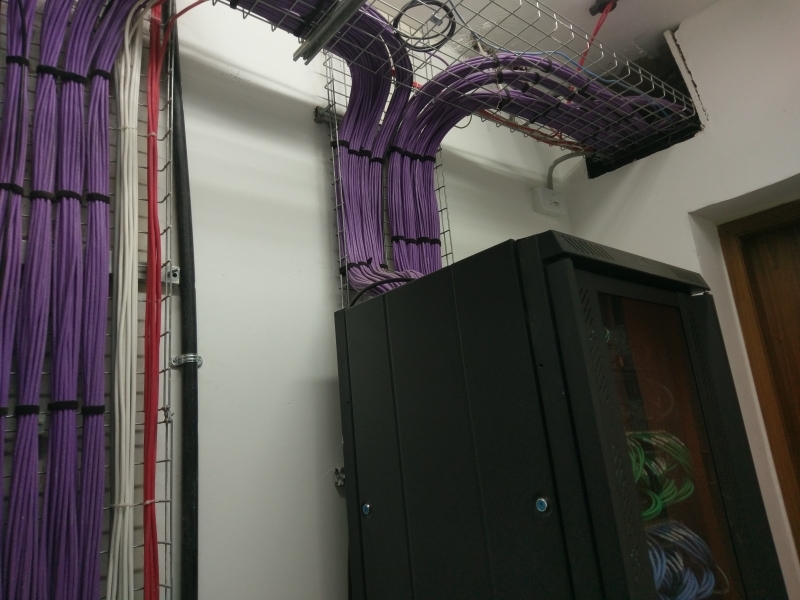 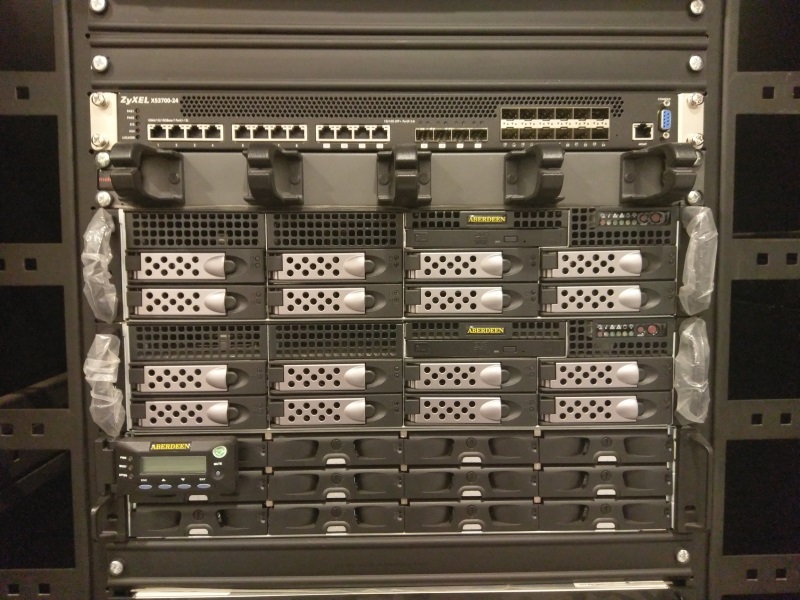 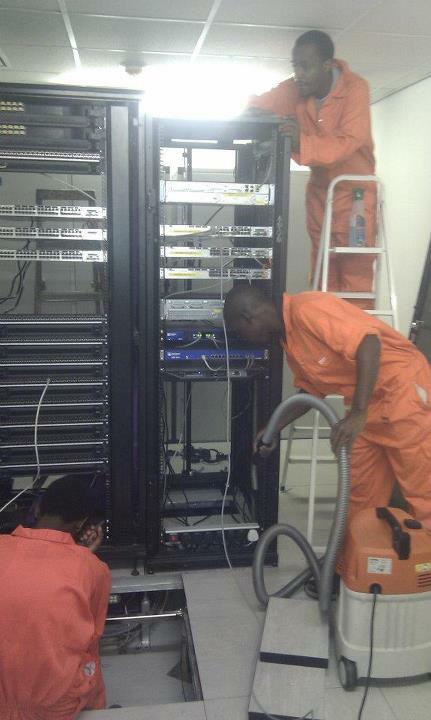 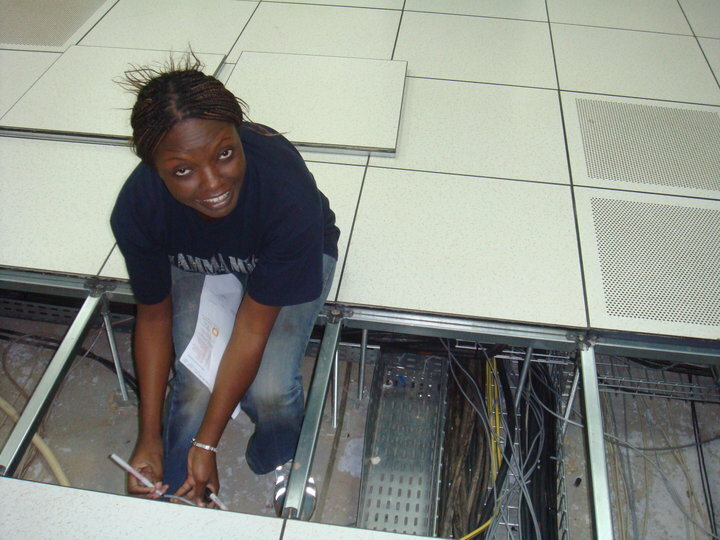 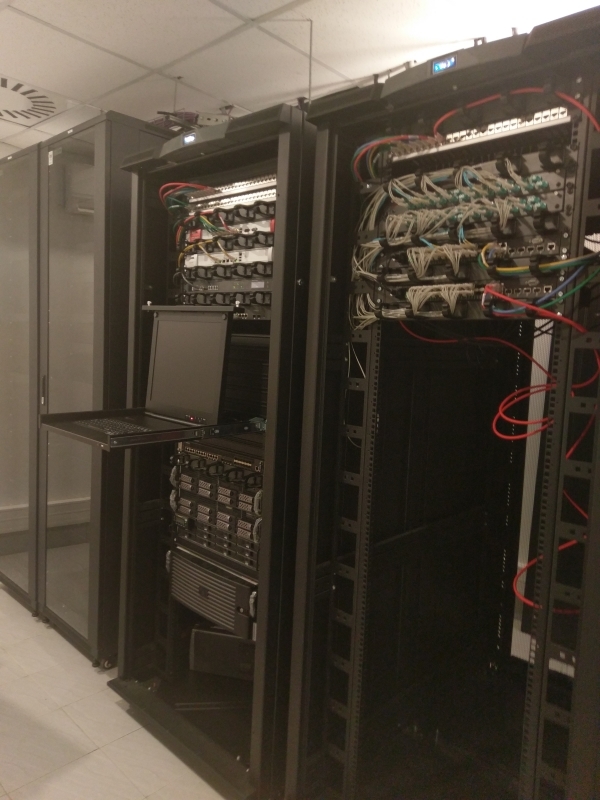 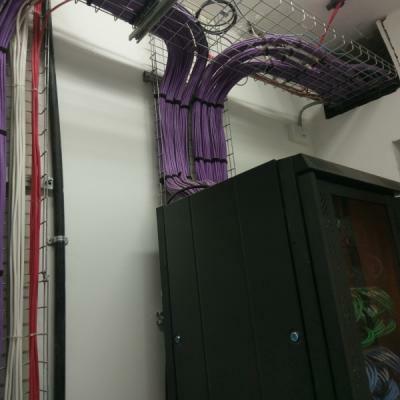 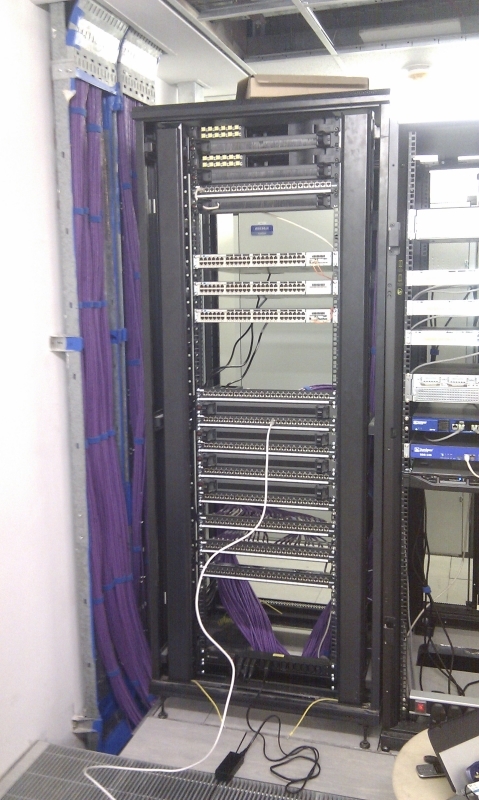 This included build and design of the complete IT infrastructure, infrastructure management, policy creation, helpdesk, DRP, power solutions with a large training element to allow long term support in-house for 200 plus users, multiple Servers , CAT6 Network, Power backup, Secure Wif Hotspots. 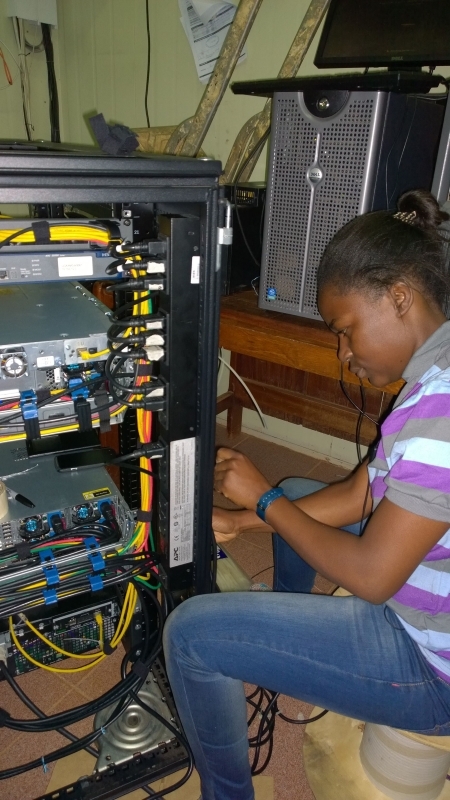 - Compiling 3 year ICT plan.